If you are planning to travel to Namibia, here are some ideas to ignite your imagination and whet your appetite for an unforgettable holiday. We specialise and delight in constructing unique holiday itineraries that inspire and that are as individual as each of our clients. Let our ideas kick start your imagination – tell us what matters to you and we can provide you with an itinerary that is perfectly crafted to meet your needs and aspirations. 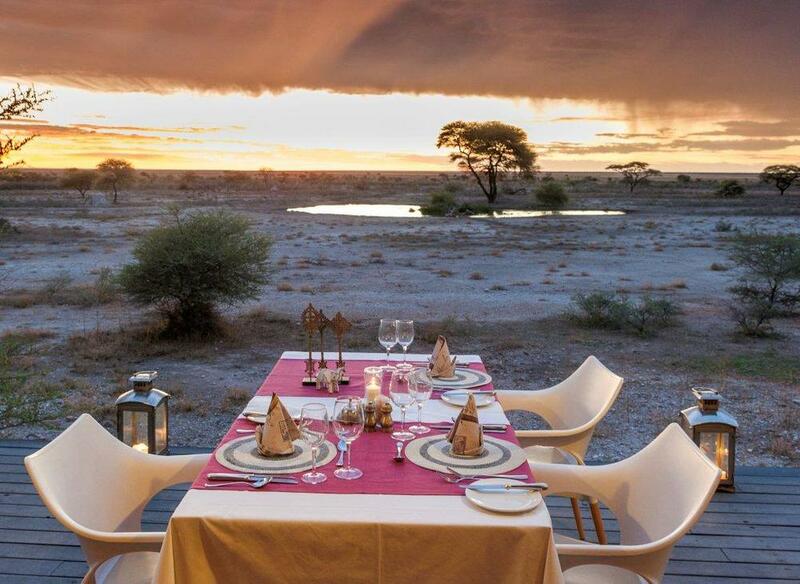 Situated on the eastern side of Etosha, Onguma Game Reserve is one of Namibia's best kept secrets! Here you will be afforded the opportunity of experiencing Africa in all her beauty and diversity. Onguma Game Reserve has more than 34,000 hectares of protected land and wildlife to explore. With 5 lodges, two campsites and hectares of private wilderness to explore, there is an accommodation option just right for you! The Fort is one of these and is one of a kind. Sossusvlei is a salt and clay pan surrounded by high red dunes, located in the southern part of the Namib desert. Big Daddy is the highest dune in the Sossusvlei area; it is about 325 meters high but height may vary over time as it is made of sand. This is a tough climb but worth the effort! Fat Biking! A new sport so to speak as it allows you to go where no bicycle has been able to go before. Cycle through dunes, on the beach, sleep out in the open, visit the forsaken remnants of the Diamond towns, get close to shipwrecks on the skeleton coast, see seals and oryx and jackals where the Atlantic meets the dunes. For more ideas and travel inspirations for Namibia, contact us. We love to inspire!